ICON is a decentralized application platform utilizing a consensus algorithm called loopchain fault tolerant (LFT), a derivation of tendermint's byzantine fault tolerant algorithm. 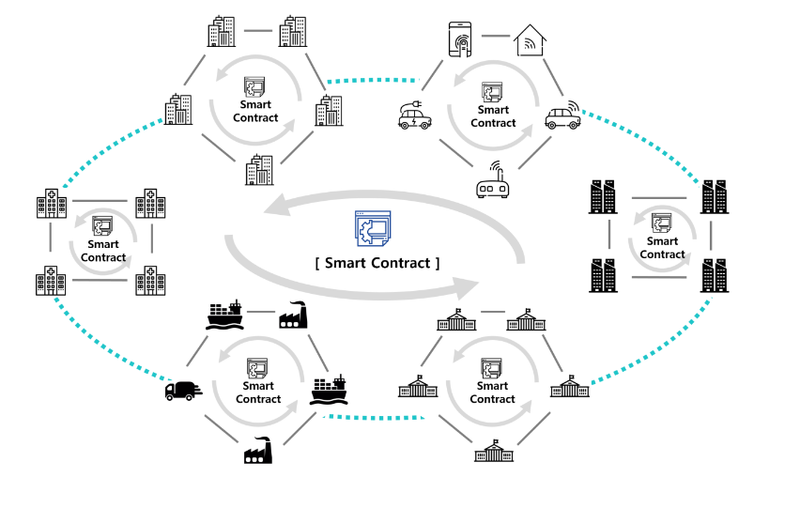 The loopchain platform is designed to enable transactions between independent ICON blockchains to form a community called a nexus. ICON is a decentralized application platform utilizing a consensus algorithm called loopchain fault tolerant (LFT), a derivation of tendermint's byzantine fault tolerant algorithm. The loopchain platform is designed to enable transactions between independent ICON blockchains to form a community called a nexus. 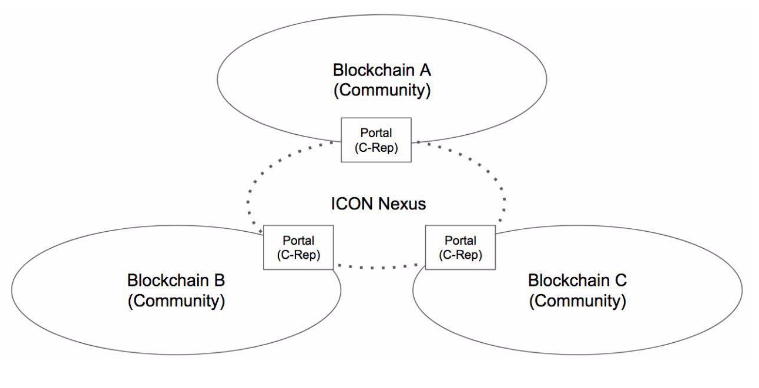 The ICON network is designed to be composed of five entities: A community, a C-Node (community node), a C-Rep, a ICON Republic, and a citizen node. Communities of the icon network operate on their own unique governance system determined by the business needs of that community. These communities could be groups of universities, hospitals, banks, and other businesses who are following a specific protocol. Communities could also be other independent blockchains such as Ethereum or Bitcoin. These communities can transact with one another through the ICON republic, which is controlled by a group of nodes called C-Reps. The consensus algorithm ICON utilizes is called Loop Fault Tolerance (LFT). ICON describes LFT as a continuation of the BFT approach by Tendermint with a simplification of the algorithm for selecting a primary node.